Can Dogs Eat Salmon? Benefits & Risks! Written by a vet! Yes, you can give salmon to your dog provided that it is well-cooked and has been completely deboned. Raw salmon or any other fish or seafood is a total no-go for dogs, because of harmful bacteria and parasites. Salmon is also very high in essential nutrients for dogs. However, there are some important considerations that you should be well aware of before giving some to your pet. 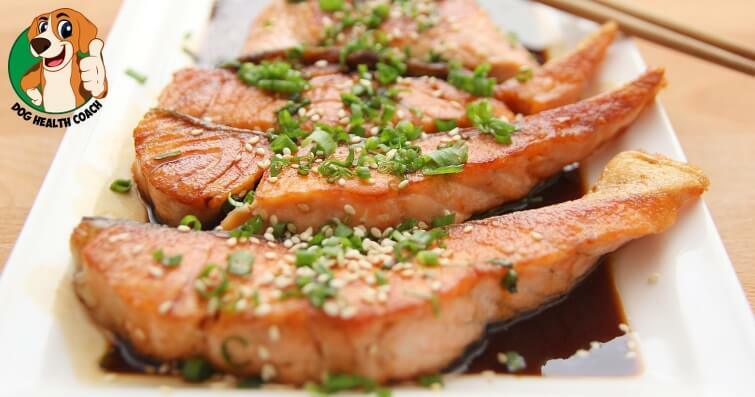 Salmon is also rich in vitamins A, B-complex, and vitamin D, as well as magnesium, potassium, and zinc. In moderation, salmon can contribute to keeping your dog healthy, but make sure it’s well-cooked to kill all harmful parasites and bacteria which might be present. Just in case your dog ate raw salmon by accident, don’t panic. A small piece won’t likely have adverse effects. Just be on the lookout for digestive upsets, vomiting or diarrhea. This is a fatal condition that can occur when a dog eats raw salmon that contains the parasite, Neorickettsia helminthoeca. Once the parasite reaches the dog’s small intestine, it causes hemorrhaging and gradually invades the entire body. If you see any of these signs in your dog it is a good idea to call your veterinarian. How about dogs and seafood allergies? Salmon is actually good for dogs with allergies because they are rich in omega fatty acids that can also promote skin and coat health. How about canned salmon and dogs? You can give canned salmon to your dog but be sure to choose salmon in water and avoid those that contain brine or oil, because the salt and oil can be harmful to your dog. You don’t have to remove the bones in canned salmon because these can usually be eaten. If you want to be on the safe side, however, you can remove those as well of course. Salmon skin is very high in fats, so you better remove it. 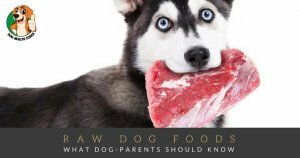 If your dog ate some, there is no need to worry about it, but it is recommended to keep a close eye on your dog in case he suffers from digestive upsets. Never give smoked salmon to your dog because it is cured using ingredients, especially salt, that is harmful to your dog. Smoked salmon may also contain parasites which can cause a fatal condition in dogs. Cooked or tinned salmon may be offered to puppies as an occasional treat. Using virgin olive oil or vegetable oil when cooking salmon can further boost the nutritional benefits of the dish. Make sure that it’s well done; in fact, overcooking is better than raw when it comes to feeding salmon to dogs. It is also a good idea to remove the fish skin because it is very high in fats. 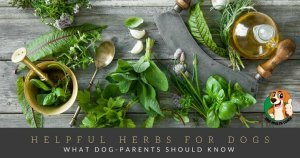 As garlic can be very harmful to dogs and onions are also a real threat to dogs, make sure not to use any of those substances when you prepare it at least for your dog! Dogs can eat tuna and sardines as well, which are also rich in omega-3 fatty acids.